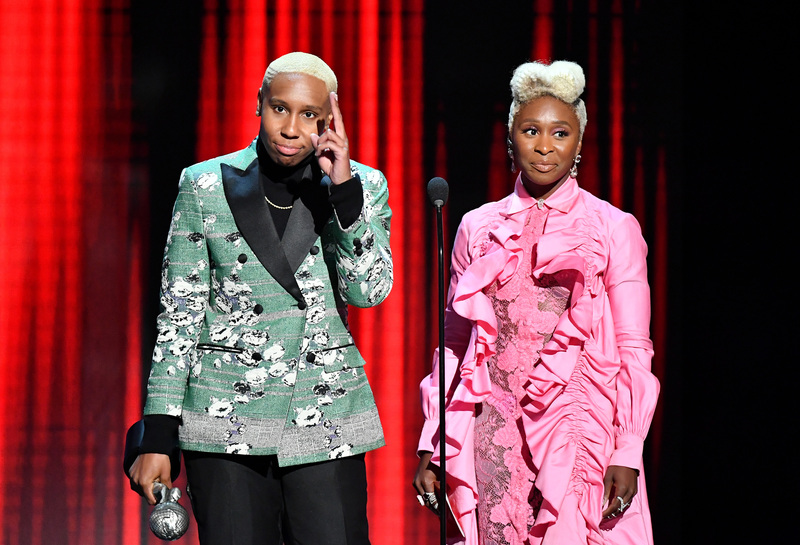 Celebrating its 50th anniversary, the awards ceremony was broadcast live on TV One from The Dolby Theatre in Hollywood, hosted by Anthony Anderson. 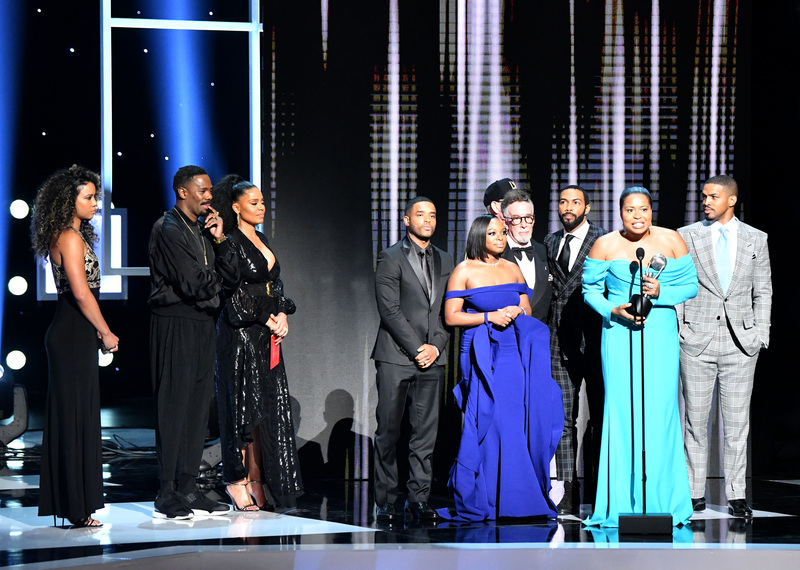 The winners of the 50th NAACP Image Awards were announced last night during the live broadcast on TV One from The Dolby Theatre in Hollywood. The live special was hosted by Anthony Anderson, who also doubled as a nominee. 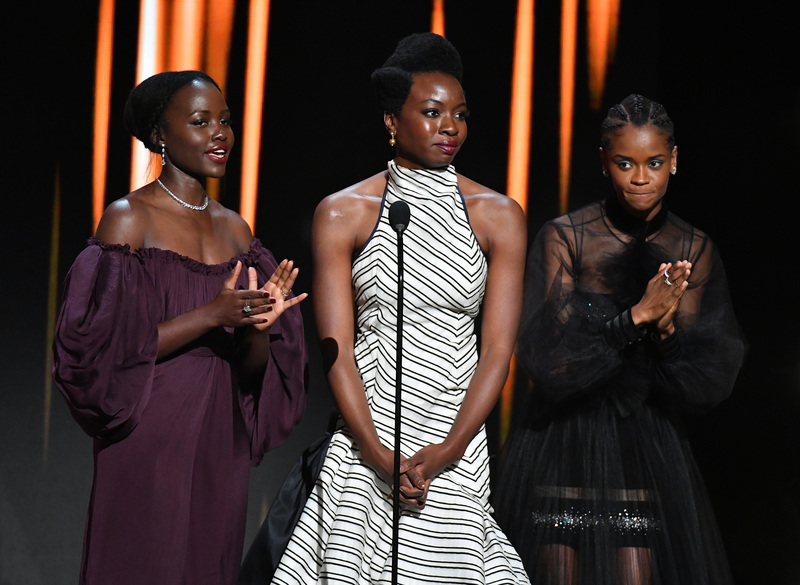 The big winner of the night was “Black Panther” which took home eight trophies, including Outstanding Motion Picture, Outstanding Directing in a Motion Picture, and Outstanding Actor in a Motion Picture. 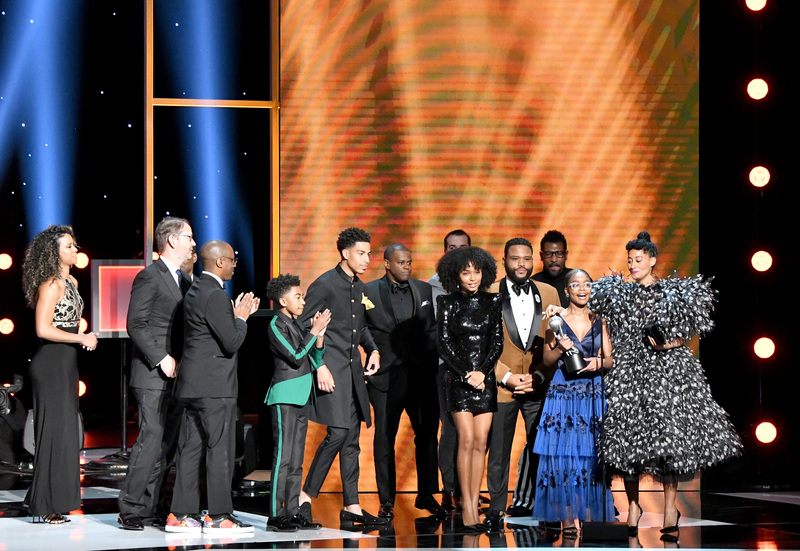 In the television categories, “black-ish” topped all winners with five awards, including Outstanding Actor in a Comedy Series, Outstanding Actress in a Comedy Series and Outstanding Comedy Series. 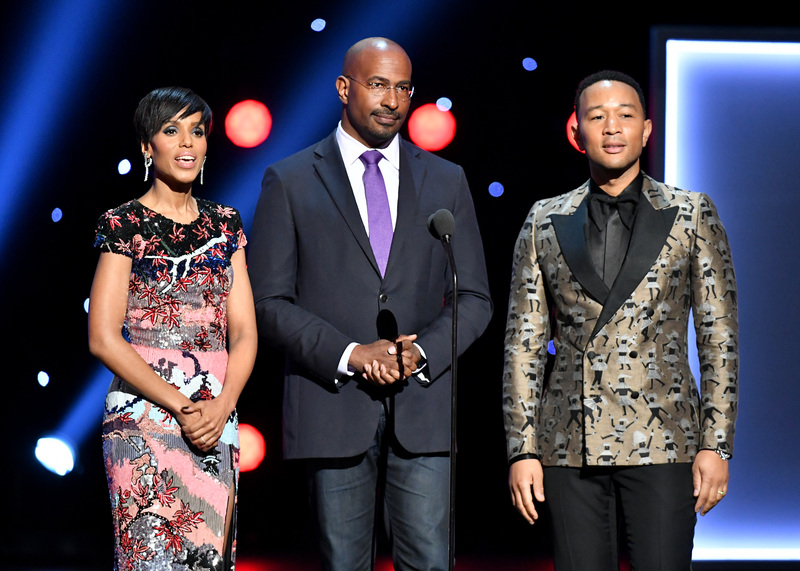 Meanwhile, Beyoncé was honored as the NAACP Entertainer of the Year, and Congresswoman Maxine Waters was presented the NAACP Chairman’s Award. 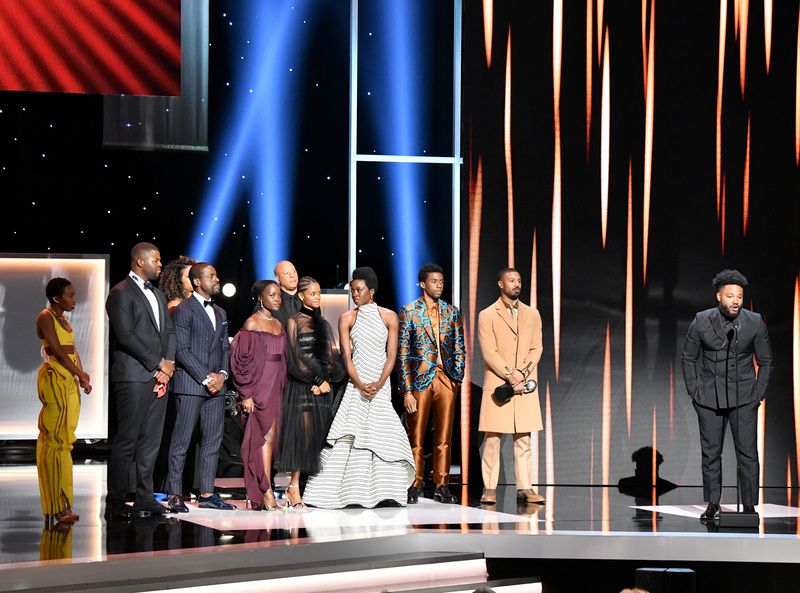 Additional winners included radio host and personality Tom Joyner who was presented with the Vanguard Award, which recognizes an individual whose groundbreaking work increases our understanding and awareness of racial and social issues. Singer/songwriter NE-YO was awarded the inaugural Black & Positively Golden Music Honor. 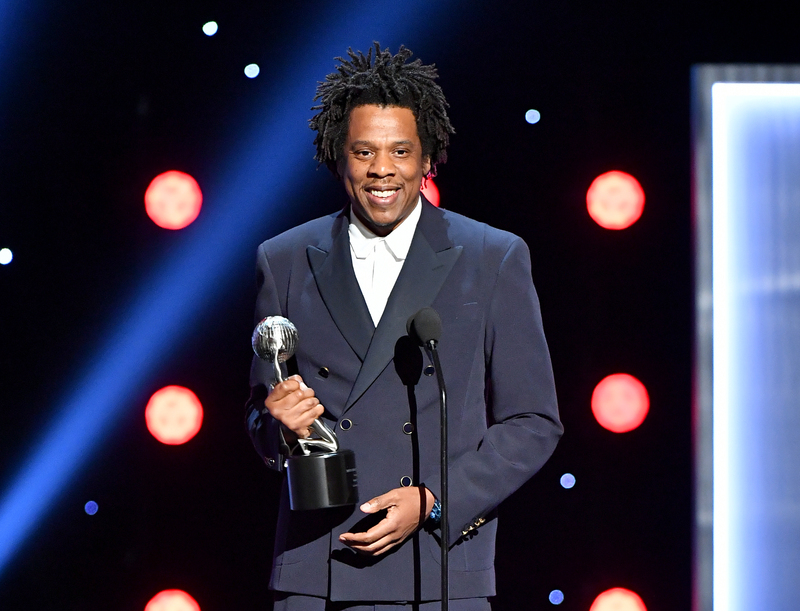 And Shawn “JAY-Z” Carter” was presented with the prestigious President’s Award. 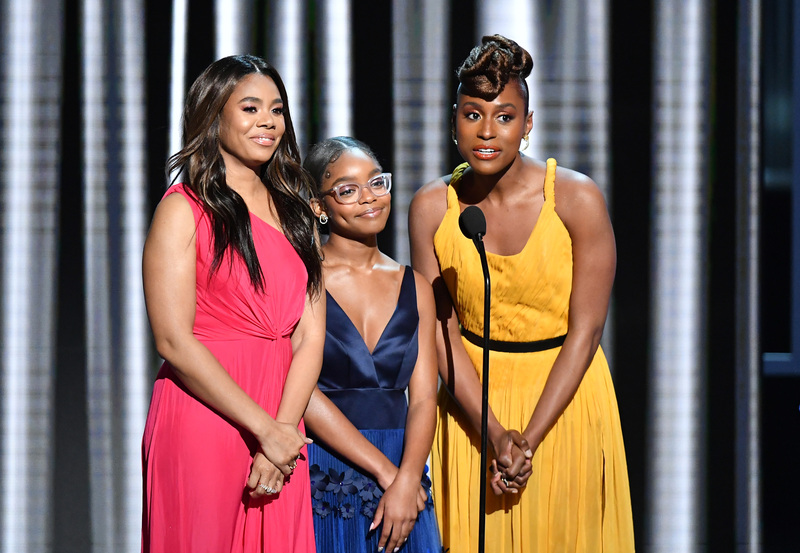 The winners of the 50th NAACP Image Awards in the non-televised categories were announced during a gala dinner celebration that took place March 29 at The Beverly Hilton. The event was hosted by “The Real’s” Adrienne Houghton, Loni Love and Tamera Mowry-Housley.